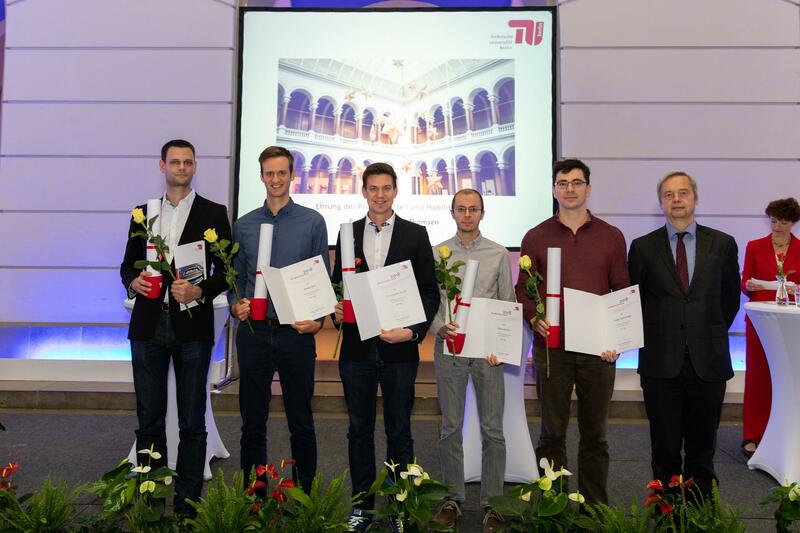 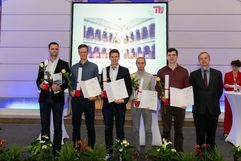 By the end of the year the President of the TU Berlin invited all postdoctoral and doctoral students of the past year to an academic celebration in the atrium. 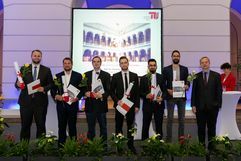 Our colleague, Dr. Sebastian Göndör as well as our former colleagues Dr. Abdulbaki Uzun and Dr. Mathias Slawik joined this celebration to receive their certificates. 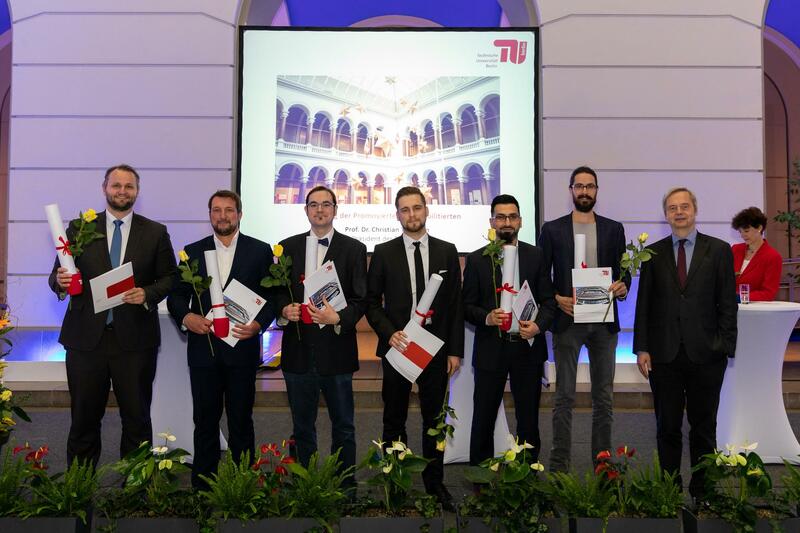 After the symbolic passing of the certificates, a standing reception took place together with the opportunity to exchange experiences and also to register for the alumni program of the TU Berlin.